• APS Certification System subscription: To judge the certification level of package created. In this particular post, I will take you through the process of installing Eclipse and use it for debugging. 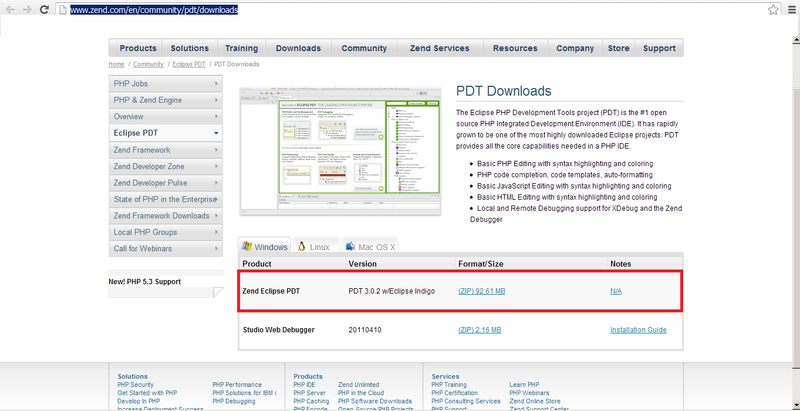 This is the most efficient and well equipped Eclipse IDE that you can use for APS packaging. Once you are done downloading Eclipse, extract and open Eclipse. In the “Work With” location bar, enter following URL. It will eventually display the APS Plug in to install. Check select APS. Complete the wizard to install the APS Plug in. Select APS from the list. You will be presented with APS perspective. Here you can start your APS packaging. To get started with APS packaging, let us create a sample package using a template. Make sure you are in the APS perspective. You will be presented with a wizard. Select APS Project, click Next. On the next screen, give the project a name. 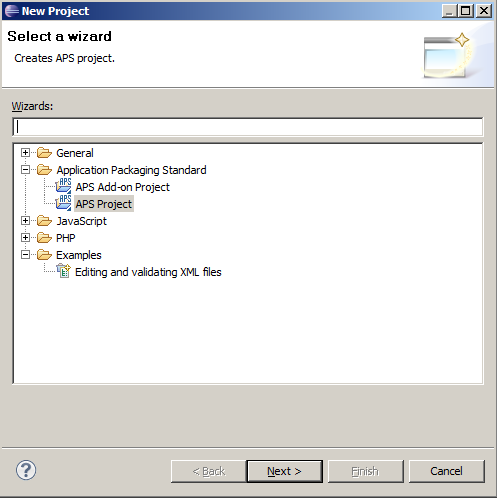 From the available radio buttons, select New Project from Template. Click Finish so that you are presented with the newly created package. 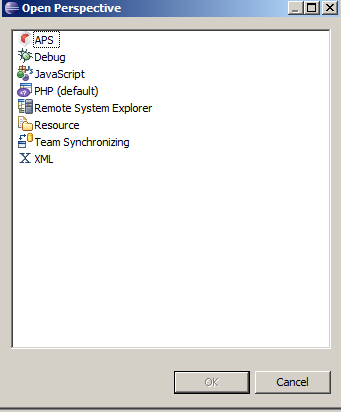 For the scripts to be debugged, you need to use the APS Player feature. Click on the APS player from the Run menu. 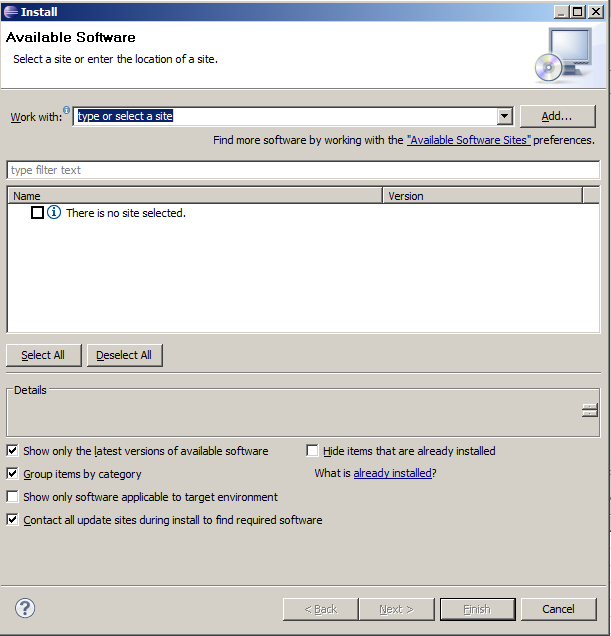 It will start a new session, where you have to enter the environment variables necessary for the application to run.